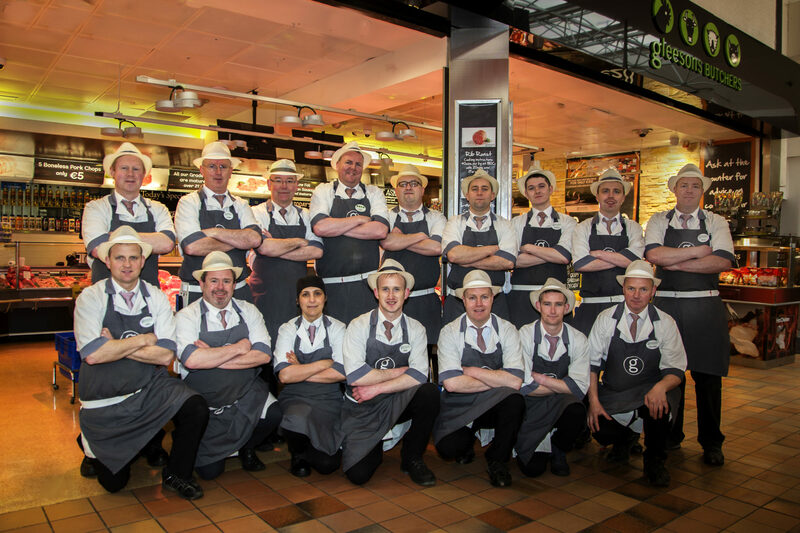 Gleeson Butchers have had a thriving shop in Navan Shopping Centre since 1991. Our store managers are Liam Curtis and Michael Kerrigan and they would be delighted to welcome you in to discuss what we have to offer and point you out our specials for this week! 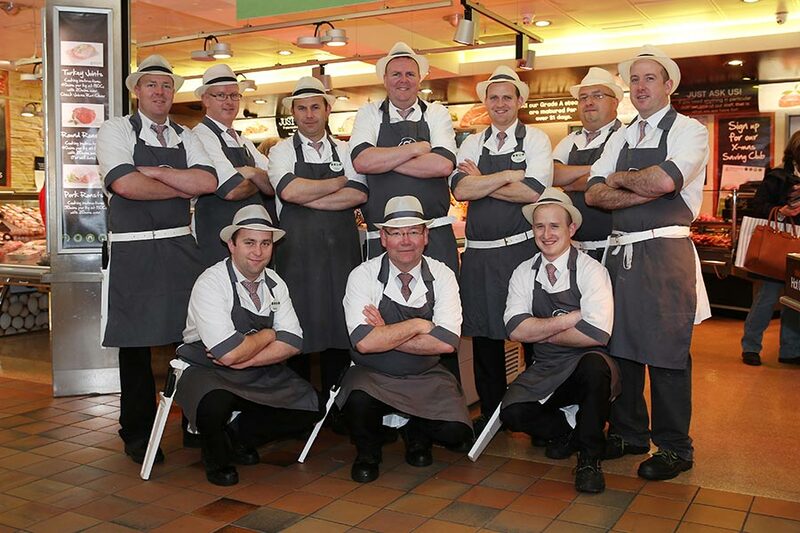 We were really delighted to win the “Best Retail” at the Meath Chronicle Business and Tourism Awards! We do our very best for our customers and it’s always nice to hear that it’s not going unnoticed!